“It is high time for the EU to secure its logistic access to the Arctic Ocean by launching a project for a rail-road connection from Southern Finland to Kirkenes, Norway, the last “missing link” in EU South-North traffic network,” former Prime Minister of Finland Paavo Lipponen writes in a memorandum to European Commission President Jean-Claude Juncker. 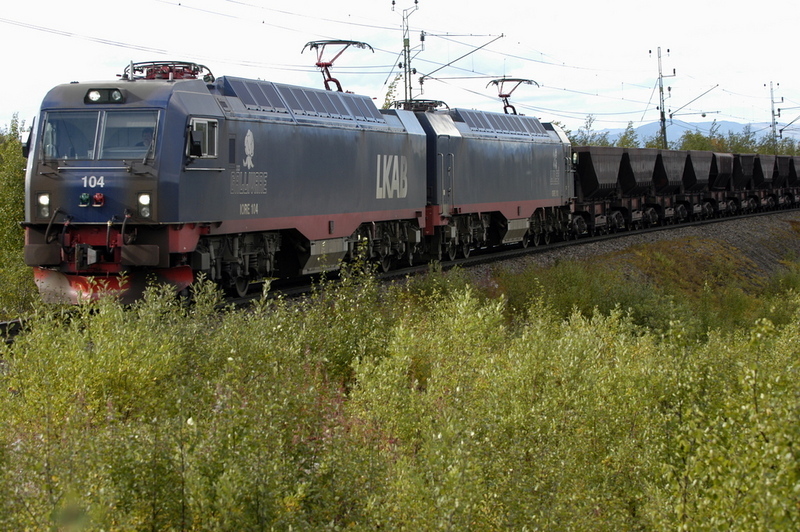 With the move, the former Finnish Prime Minister has brought a railway line from Rovaniemi in Finnish Lapland to the Norwegian Barents Sea port of Kirkenes closer to realization. Lipponen names Kirkenes as “The Northern Rotterdam” – pointing to the port’s potential in being located in the center of a transport web of multi-billion growing businesses including gas from Yamal, fish-routes to Asia and mineral explorations with increased need for bulk-shipping. “The Northern Sea Route might offer a revolutionary new perspective for global sea transport,” Lipponen argues. The memorandum sent to the European Commission’s President got wide coverage by Finland’s Helsingin Sanomat newspaper on Sunday. Paavo Lipponen suggests what he names “the missing link” in EU’s south-north transport system should be included to the TEN-T program. Launched by the Commission in 2014, the new transport infrastructure policy aims to close the gaps between Member States’ transport networks and remove bottlenecks that hamper transport in the internal market. With a budget of €24 billion up to 2020, the TEN-T program is of essential importance for the start up of the Rovaniemi-Kirkenes railway. TEN-T has already a trans-Baltic railway in pipe. With a rail ferry between Tallinn and Helsinki, Finland will be connected to central European rail-network. Lipponen’s initiative will further link Europe to the Arctic Ocean. Director Oddgeir Danielsen with the office of the Northern Dimension Partnership on Transport and Logistics in Helsinki says the initiative brings the railroad one step closer to investment decision. 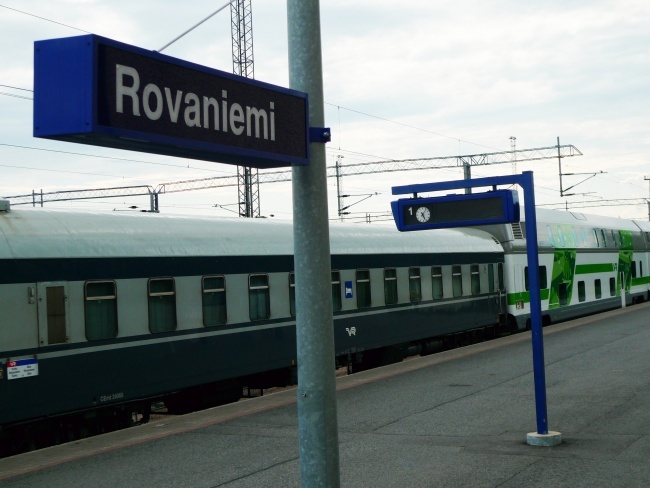 “With the initiative Lipponen now moves the Rovaniemi-Kirkenes railroad , from being a Finnish-Norwegian project idea, to an issue of interest also for Europe. This in particular taking into account the opportunities for creating economic growth this missing link brings to the table,” Danielsen says. He hopes the project will be given priority. “Further studies on economical possibilities and possible financial solutions have to be done. As soon as these issues have been clarified a final investment decision may be taken. Seen in the light of the ever increasing interest for Arctic development, this process should be given priority,” Oddgeir Danielsen says with optimism. Established in 2009, the Secretariat of the Northern Dimension Partnership on Transport and Logistics is located together with the Nordic Investment Bank and consists of Belarus, Denmark, Estonia, Finland, Germany, Latvia, Lithuania, Norway, Poland, Russia and Sweden in addition to the European Commission. The 520 kilometer long railroad through Lapland from Rovaniemi to Kirkenes is estimated to cost €2-3 billion. The Arctic railroad is not only in the interest of the European Union. Both China and Japan have suggest readiness to support a railway from Kirkenes to Rovaniemi, which will give them better access to European markets as the ice in the Arctic Ocean melts away and open for longer sailing seasons along the Northern Sea Route.